Joan Crawford had once famously said, “I think that the most important thing a woman can have - next to talent, of course - is her hairdresser.” The saying holds true for everyone who is bored of their natural hair colour. While the sentiment may lead you to the decision of colouring your hair, it's important that you do your research on the subject before taking the plunge to colour your precious mane. Lasting only a couple of hair washes, this type of hair colour doesn’t penetrate your hair; it colours your hair from the outside and hence washes off easily. Best for anyone who wants to enjoy some distinct hair colour for a few days without committing to a major change for a longer time period. As the name suggests, permanent hair colour is the kind that stays on for a longer period of time. And while ‘permanent’ may bring some visions of never-fading hair colour to mind, it does begin to naturally go away after multiple washes, though it lasts longer than any temporary hair colour. This type of hair colour entails a few of your locks standing out from the rest in the hair colour of your choice. If getting a few tresses coloured in a distinct colour is the goal, highlights are what you ought to go for. As opposed to ammonia-based hair colours, ammonia-free hair colours are devoid of the chemical responsible for the absorption of colour in your hair, and instead contain some similar alkaline-based chemicals that help in the process of hair colour. With no ammonia to give away harmful fumes that are damaging, ammonia-free hair colour is a much safer and beneficial option for your hair. There is a lot of debate and also a lot of myths around which type of hair colour is better for the hair, so what better way to know about the pros and cons than listing them out? 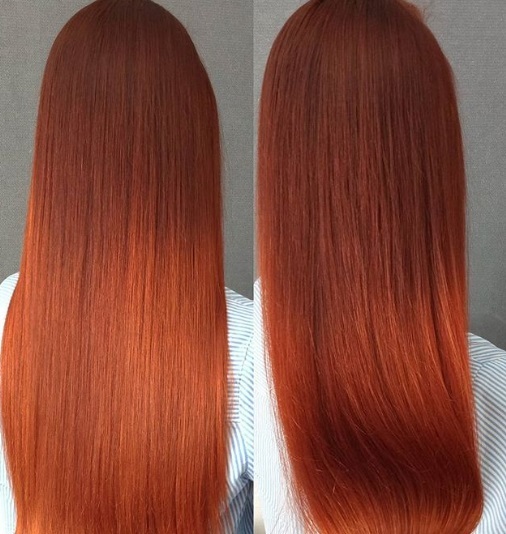 When it comes to the topic of temporary and permanent hair colour, both the techniques are poles apart. While permanent leaves you with a hair colour that stays on for much longer, temporary hair colour is bound to wash off in a few hair washes. The reason for this? Temporary hair colour does not penetrate the cortex of your hair, colouring it from the outside and giving you the freedom of washing it off in a jiffy (read a couple of washes). With permanent hair colour, the same process becomes more time-consuming as the number of washes required to return back to the natural hair colour increases. Also contrary to a permanent hair colour, a temporary hair colour needs to be applied frequently in case you wish to maintain your look. If colouring dark natural hair is your goal, make sure that the temporary hair colour you use is strong enough to colour your natural mane, for temporary hair colours are often ineffective when it comes to colouring dark tresses. According to a survey, less than 4% of the world’s population has natural red hair! If that does not justify opting for temporary hair colour, we don’t know what does. It is also true you may want one hair colour today and another one two months later because you saw a really cool look that you think might suit you better. Don't you worry! Thanks to the concept of temporary hair colouring, you can fix the hues on your strands according to your choice. Ranging from the conventional brown to an uncommon violet, there is an array of options for you to pick from. Here’s taking a look at the temporary hair colour techniques you could opt for. Hair highlights are great and can make a difference to elevate your look. However, not all of us are ready to commit to long-term hair highlights, which is why temporary hair highlights form the perfect solution. Contrary to permanent highlights, temporary hair highlights will wash out in the two-three times you shampoo your hair. If colouring or highlighting your entire hair isn’t your cup of tea, opt for temporary partial highlights instead. Select the colour of your choice and get a few strands highlighted, giving your hair the temporary streaks you desire. Hair colour, but metallic! The perfect choice for a theme party or a gala, temporary hair glitter gives your hair the edge you need, and the best part is that it isn’t permanent! Indulge in some hair glitter like a diva, knowing well that you can wash it off. Some of us aren’t too fond of using any sort of products, permanent or temporary, on our strands. If you too are someone who doesn’t want anything to do with hair products, use some clip-on coloured hair extensions to get the look. The best part? You can remove them and put them back on anytime you want! 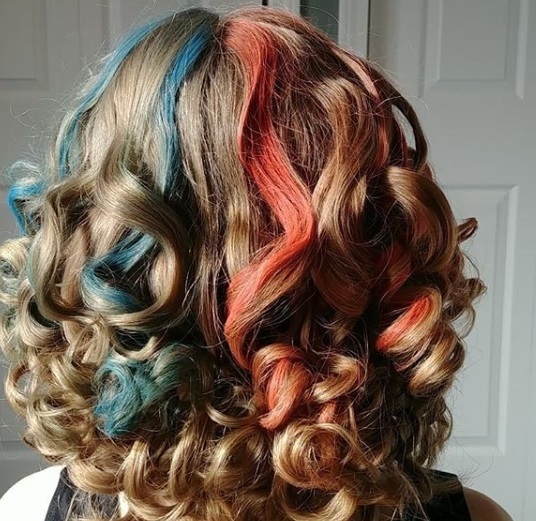 Hair chalk has been making waves for quite some time now, one of the reasons for its popularity being its ubiquitous presence on Instagram. 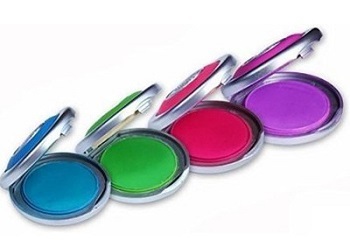 Easy to apply as well as temporary, hair chalk can be rubbed on your strands for the desired colour effect. If your natural hair colour is darker, add a bit of water while applying in order to attain a vivid hue that is visible. A temporary hair colour spray is nothing short of a boon for everyone who wants to indulge in some no-strings-attached hair colours. 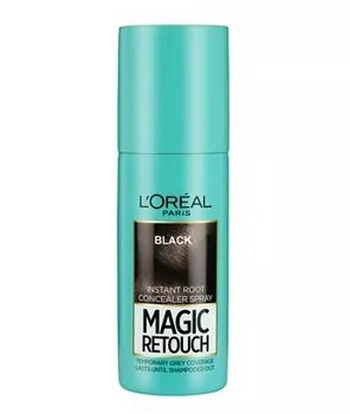 Easy to apply and to wash out as well, a temporary hair colour spray colours your hair from the outside without penetrating it and has a good hold on your mane too. Apply a fun hair colour of your choice and wash it off to get your natural hair colour back in a jiffy. Before you opt for a temporary hair dye, make sure that it suits your natural hair. 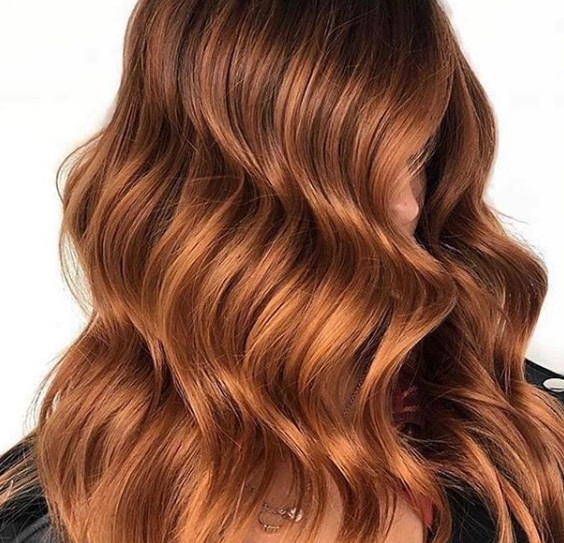 If your natural hair colour is of a lighter shade, a temporary hair dye may appear more vivid than you would like, so make sure to test out a small strand of hair to see how it would eventually appear. That being said, a temporary hair dye can be removed in a couple of washes, giving you the opportunity to flaunt any hair colour of your choice without a long-term commitment. We are all familiar with the distinct smell of mehendi, which is widely used in almost every household in India. Whilst it is mostly applied to the hands during the wedding season, mehendi is also used to give your hair a natural-looking deep red tint. Mix some mehendi in water and apply on your hair for a duration depending on how strong you want the colour to look. If a prominent tint is what you wish for, leave it on for a longer period of time. Semi-temporary in nature, the colour of mehendi begins to fade and eventually disappears after a few washes. 1. Use the proper hair care products needed to care for your precious mane, including products that you feel work best for your hair type. 2. and post application of hair colour will require you to delve into some serious conditioning for your tresses. 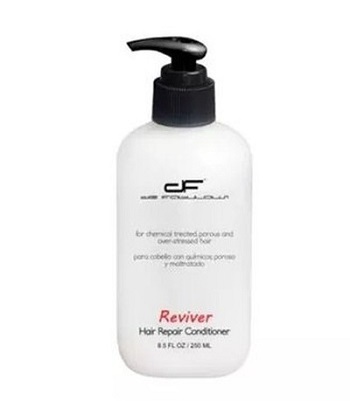 Pick a hair conditioner you feel works best for your hair type (also see our product recommendation below) and condition your hair at least three times a week to keep your hair soft and to avoid constant breakage. 3. Apply your temporary hair colour correctly. Take your time to read the details on the product you are using and make sure that you are not applying the colour on your hair for too long; over application may cause damage. 4. When washing your hair, make sure that the water temperature is mild, and not too high. A hot water shower may come as a relief at the end of a long day, but it has the ability to damage your hair beyond repair. It’s true that an average human naturally loses 50-100 hairs a day, but more than that could spell trouble. 5. While stepping out on the sun, wear a hat to protect your hair from harsh sunlight that may harm your hair colour. Use a mild shampoo, preferably without oils and sulphates. Condition your hair from time to time to avoid brittle hair. Use a wooden hairbrush as opposed to a plastic one as it is gentler on the mane and doesn't cause frizz. Think about the hair colour you want to opt for and be sure of your choice before colouring your hair. Take professional help if a DIY approach is not your strongest suit. Don't wash your hair too frequently as it damages your hair colour. Don’t use heat styling tools frequently as it increases the risk of hair damage. Don’t avoid a haircut before colouring. Opt for a minor trim so as to get rid of the damaged hair and the split ends. Don’t change your hair colour without being sure about it. Consult with friends, your hair stylist and the help available at hand before taking the plunge. Since the introduction of Instagram, we have had the opportunity to explore various ideas and thought processes. It also helps that numerous influencers in a number of fields are just a click or a scroll away. When it comes to the subject of hair, we have an array of beauty influencers to look up to for inspiration. For hair colour, transformations and inspiration, you can follow a number of names before you finally decide on a colour of your own. So, take a look at these influencers and follow them for tips, experiences and much more. With a multitude of hairstyles and a Guinness World Record for ‘tallest high top’ to boot, Benny Harlem’s Instagram is a treasure trove for anyone looking for hair inspiration. 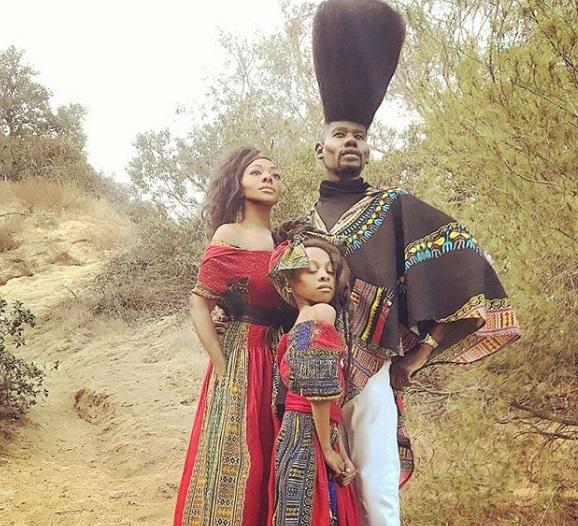 Tutorials and hair care aside, Harlem’s 20.5 inches high hair is no less than wonder (it took him 13 years to achieve the feat). Not just his, his young daughter’s locks are envy-inducing too! Known and followed on Instagram and elsewhere by her internet alias Pony, Hye-Min Park is perhaps one of Korea’s most popular beauty bloggers. Although her expertise lies in the field of makeup, it doesn’t stop her from flaunting an array of hair colours, ranging from natural brown and pale pink to cold grey and purple. This lifestyle and hair and makeup blogger (and vlogger) founded her blog in 2014 and since then, there has been no looking back. 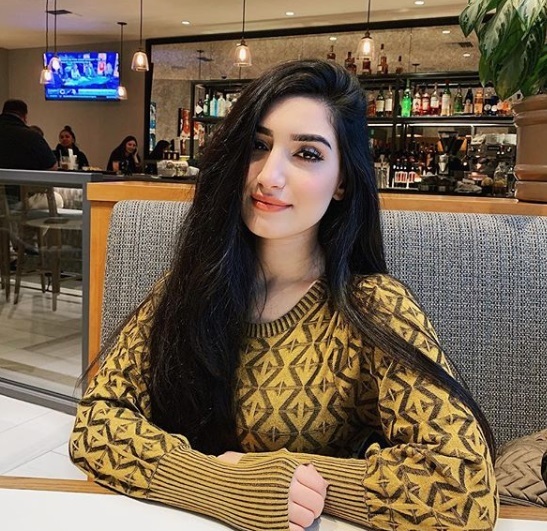 With a staggering number of followers on Instagram, Camelia Katoozian’s expertise lies in hair and makeup tutorials, hair products, tips and much more. Whether you are need of instant loose curls or some colour inspiration, this Seattle based vlogger is the go-to influencer you need. 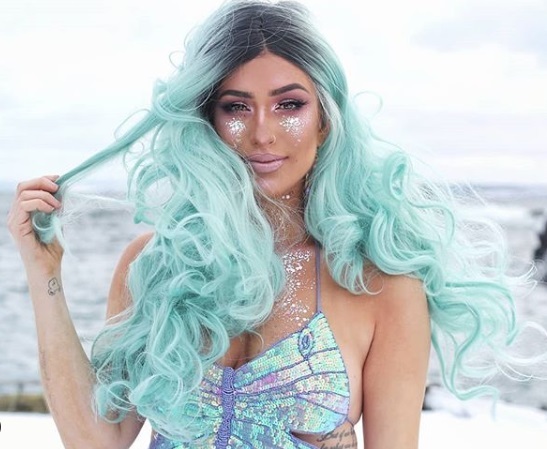 If bright hair colour is something you have always fancied, Jessika Petten is who you should be following without missing a minute. High-end collaborations, avant-garde makeup and OTT hair colour are just a few of the many things you should be following this influencer for. Hair colour and hair care may not be the only things this jet-setting blogger talks about on her platforms, but it’s definitely worth a watch. Besides giving us a view of topics such as beauty, food, fashion and lifestyle, René’s epic curls and transformations involving long hair are also a mainstay on her Instagram feed. Closer home, Priyanka Borkar is a name trusted by leading Bollywood ladies. 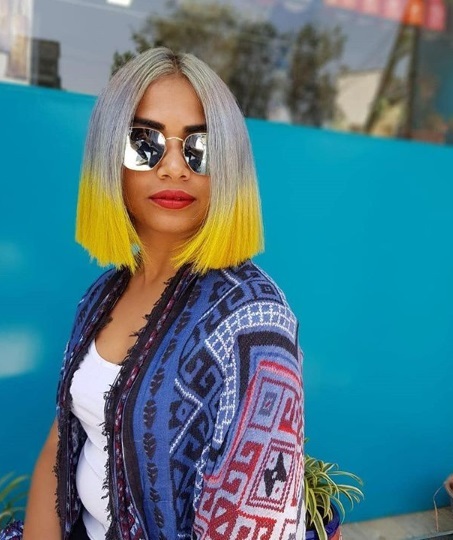 Besides transforming Alia Bhatt and Priyanka Chopra’s locks, to name a few, this hairstylist also doesn’t shy away from flaunting her own distinct hair looks on her Instagram feed. Two-tone hair colour, a bevy of famous Bollywood ladies and in-vogue hairstyles - you name it, she’s got it. 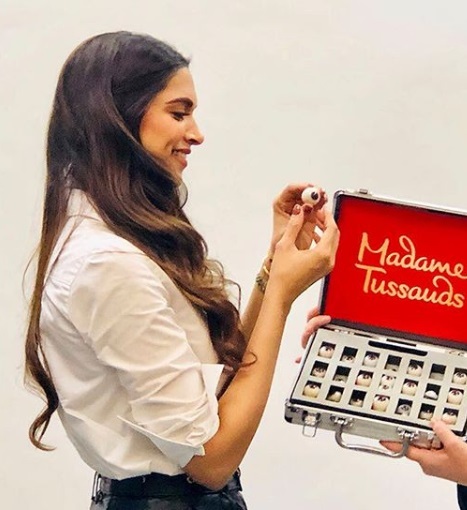 Ever wondered who is behind Sonam Kapoor’s gorgeous locks? 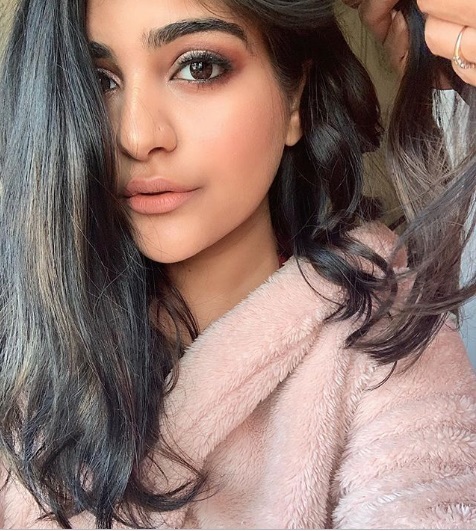 Going on her Instagram by the popular name ‘bbhiral’, this celebrity hairstylist is who the Kapoor sisters, Malaika Arora and the Ambanis rely on when it comes to managing those manes. 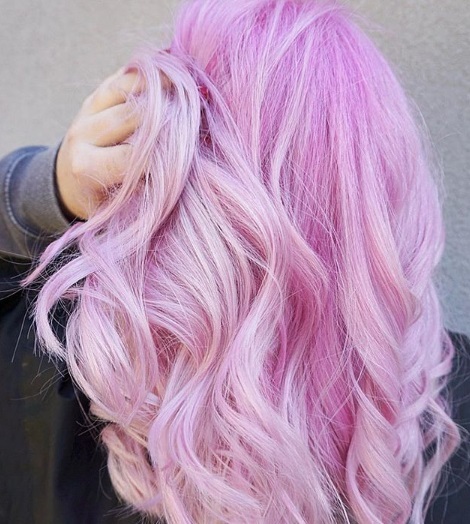 If hair inspiration is what you need, you might want to check out and follow this celeb hairstylist’s Instagram now. Need an update on how to flaunt your tresses in the best way possible? 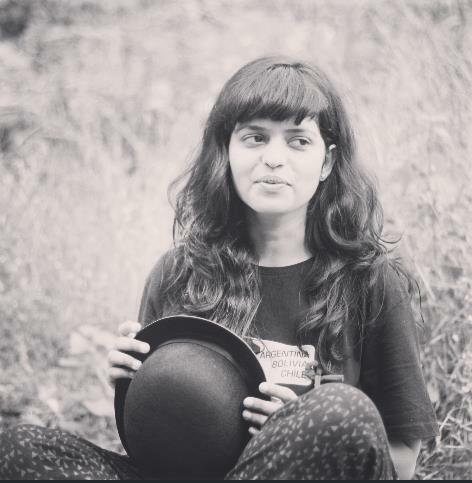 Make way for Kritika Khurana, who goes by the name ‘that boho girl’ on Instagram. Follow her on the Instagram handle by the same name and you will see what we mean. 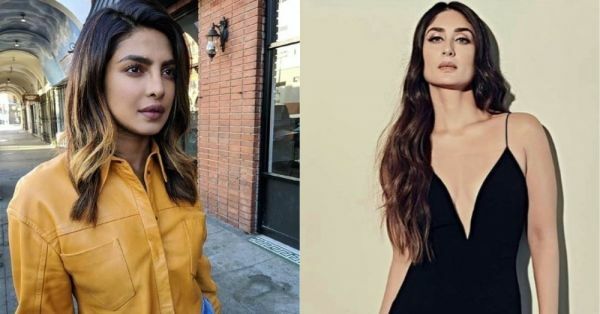 With hair colour being all the rage since the past few years, it comes as no surprise that Bollywood celebrities too have indulged the trend of colouring their tresses. Sometimes, it can be to get an altogether different look for a role, too. Although there are several names that come to mind, we list a few for you here to take inspiration. The dark-haired beauty opted to highlight her hair with a dark blonde colour of choice, a fail-safe way of picking highlights for anyone who doesn’t wish to take extreme risk. Priyanka Chopra’s superb blond highlights didn’t need much searching, for their gold hue enticed us in the first sight itself. Choosing to go for power-packed highlights rather than a complete hair change, the actress pulled off an effortlessly chic look with her recent hair transformation. Sara Ali Khan has been seen sporting brown highlights in her naturally dark hair. Not too unconventional, this too is a safe option for anyone looking for a slight change in hair colour. Not the usual highlights, but a lighter hue for her hair is what Jacqueline Fernandez has sported in the past, serving inspiration to anyone who is looking to go for a lighter shade of hair colour in contrast to their naturally dark tresses. Flaunting a slight auburn shade, actress Parineeti Chopra’s not-so-distant hair colour transformation is an inspiration and #hairgoals for anyone looking to make a major shift in their look by a change of hair colour. 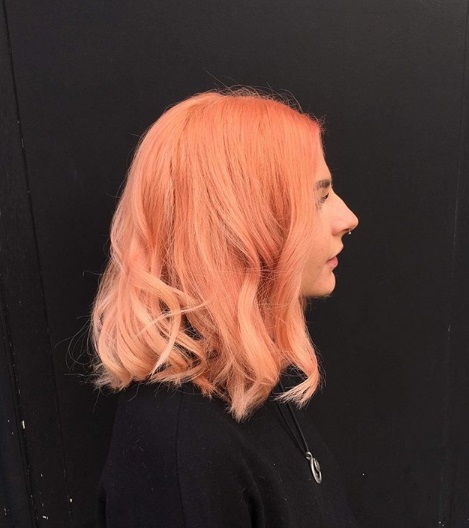 Now that you know all there is to know about the tips related to temporary hair colour, hair care and how to transform your hair using temporary hair transformations, go all out gals!